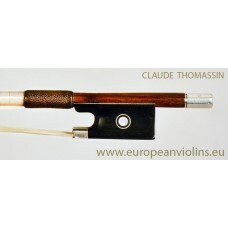 A fine French certified silver mounted violin bow by Jerome Thibouville Lamy. 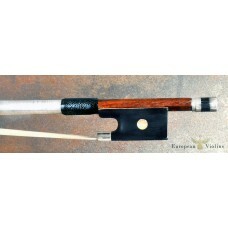 A beautiful French silver mounted violin bow made by Jerome Thibouville Lamy, ca. 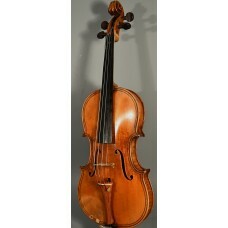 1930 - certified by J.F. 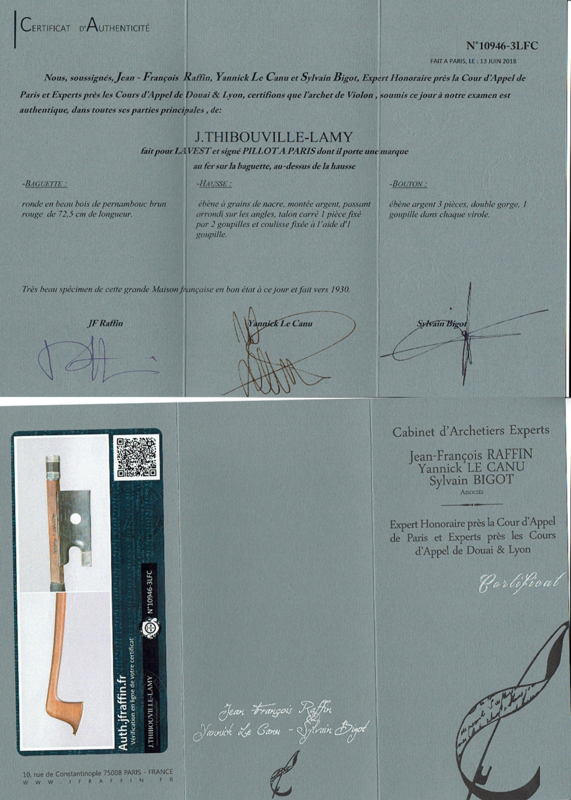 Raffin in Paris. 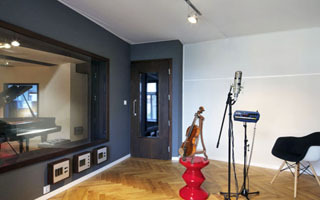 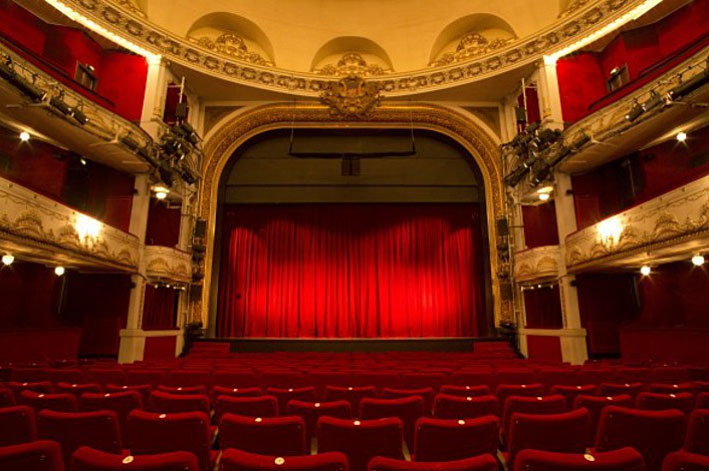 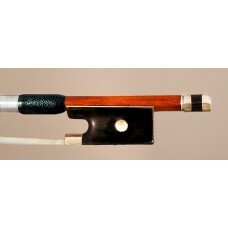 The silver mounted violin bows of JTL are quite well made, and they offer good quality for the money. A very nice example of French bow making, it is made for Lavest;a,d stamped on the stick. 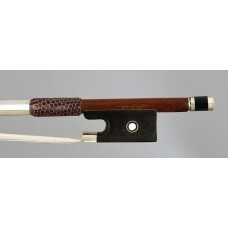 Beautiful ebony frog with pearl eyes and silver button with pearl eye. 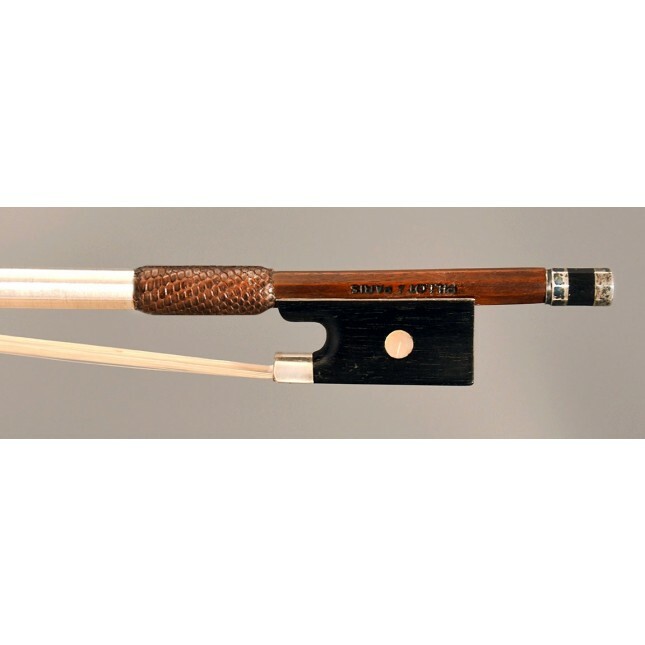 The total length of the strong stick is around 73.5 cm and the weight of the bow is around 60 gr. 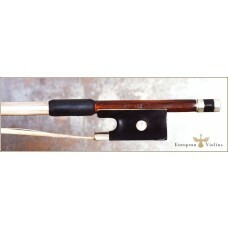 A fantastic violin bow for its price ! 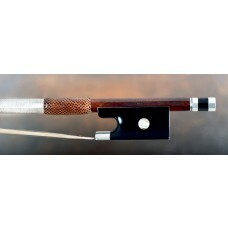 These silver mounted Jerome Thibouville Lamy violin bows do perform guite well.